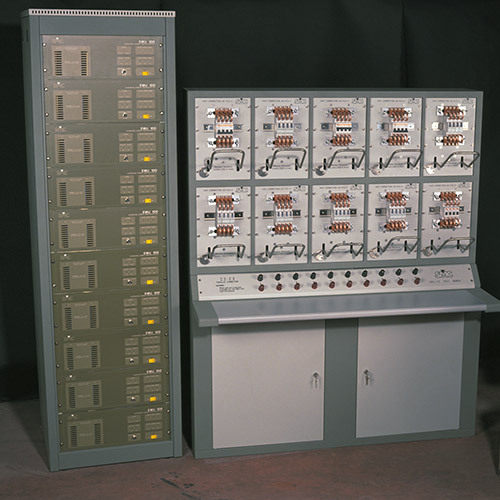 Miniature circuit breaker test equipment. High-quality current injection and trip monitoring for overcurrent characteristic and thermal testing of thermal magnetic circuit breakers. The testing of MCB’s enables the detection of the deviations in the characteristics and the quality control of these devices for the companies which manufactures or sells them. Random sample testing is required for MCB manufactures and is normally carried out by Utilities when purchasing large quantities. Testing those already installed in Industry is also required. A complete analysis is fundamental in determining, both independently and simultaneously, the characteristic of these devices with an equipment which reduces testing time and has a stabilized current injection source, required by international standards. SMC has found that many MCB test are made with homemade testing equipment, with unstable current sources, connected in series, resulting in unreliable test results and a limited capacity in the tests which can be made. 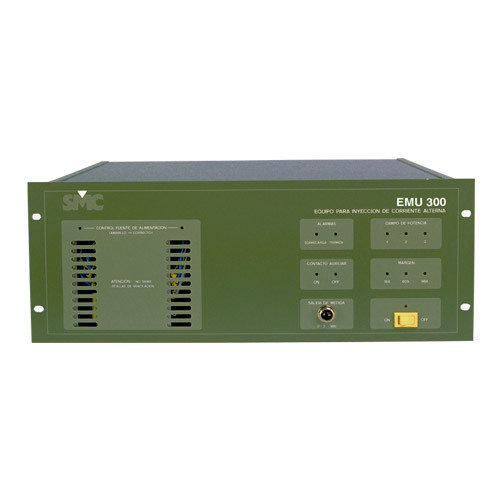 With this situation and the experience of SMC in AC current equipment, along with the demands of the market in MCB testing, the design of this range of products, required by users in this type of devices, is a product which is flexible to test various MCB’s, with different nominal values and different tests at the same time. The stabilized current generator along with software control gives reliable results. The system not only is capable of meeting international standards, but also to those standards required in each country.